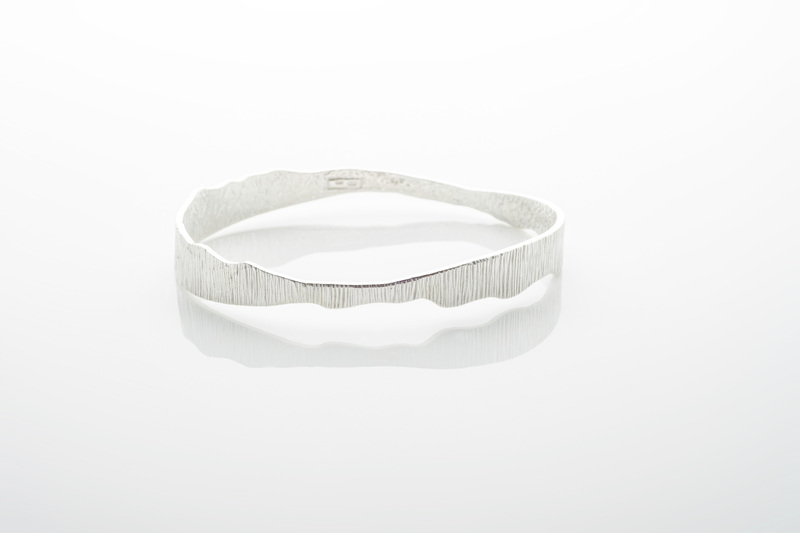 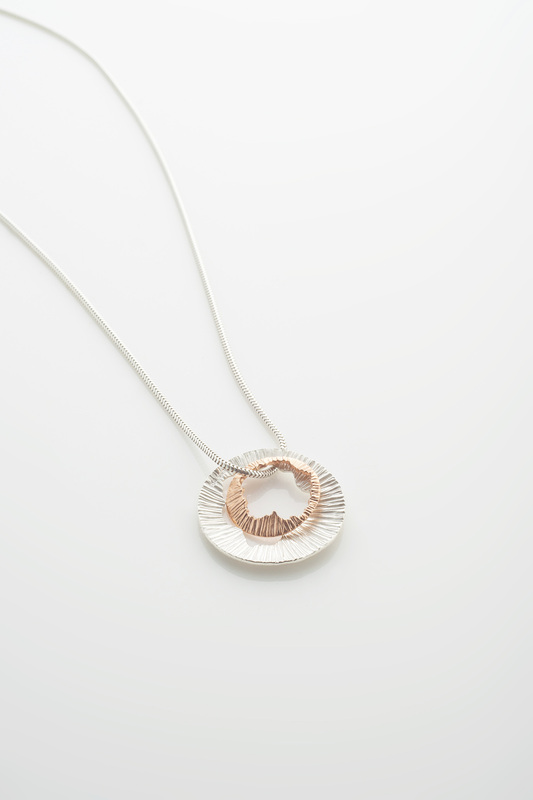 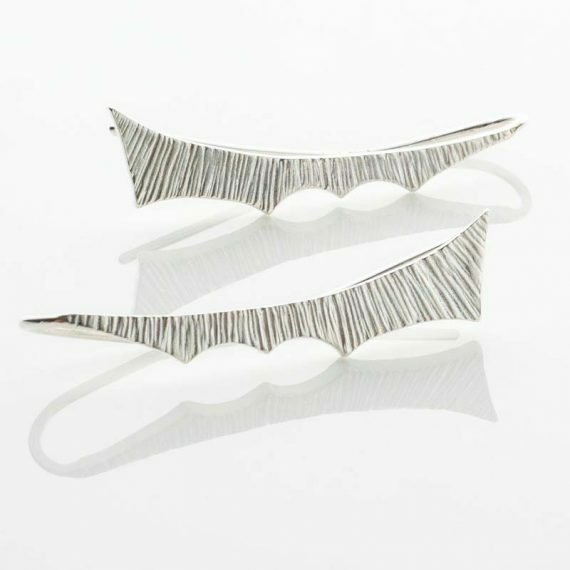 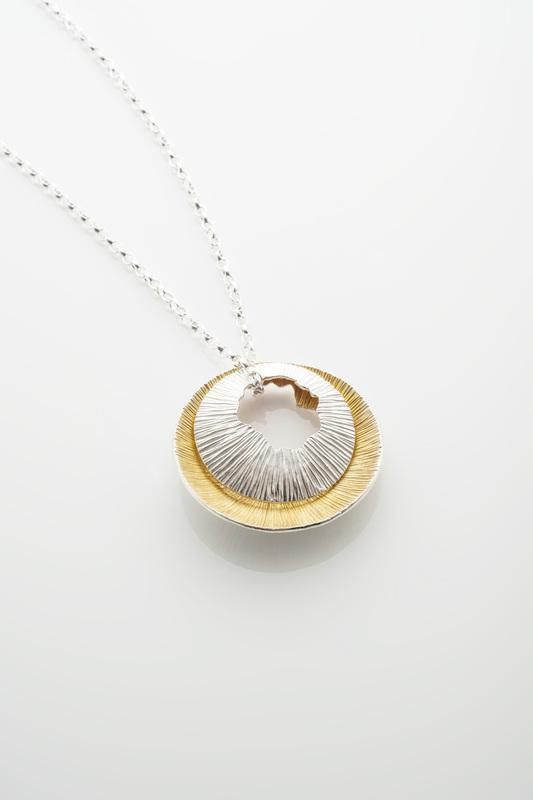 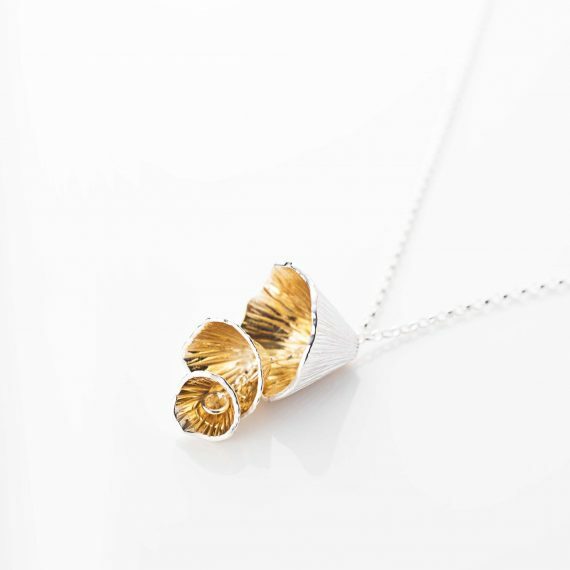 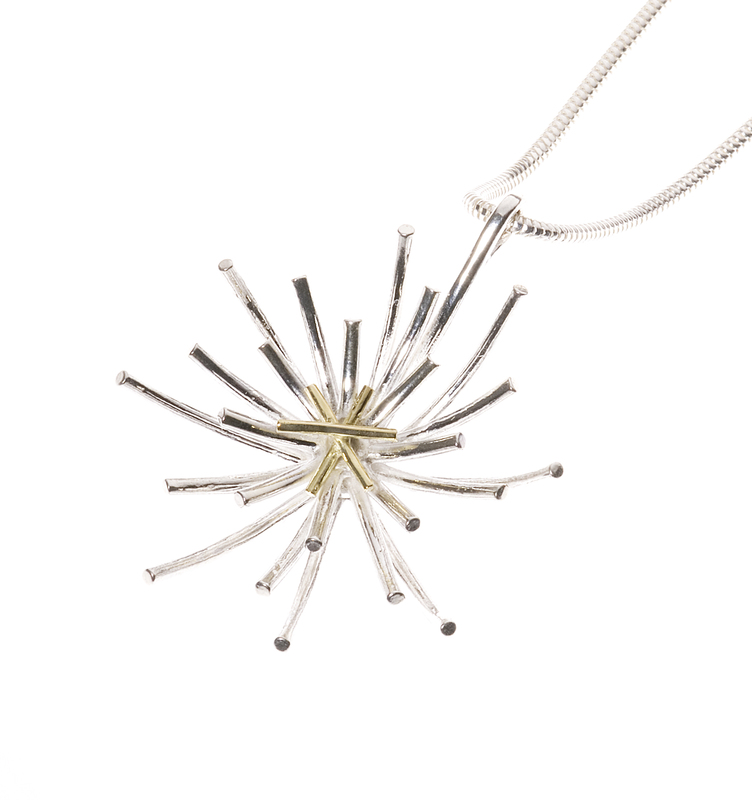 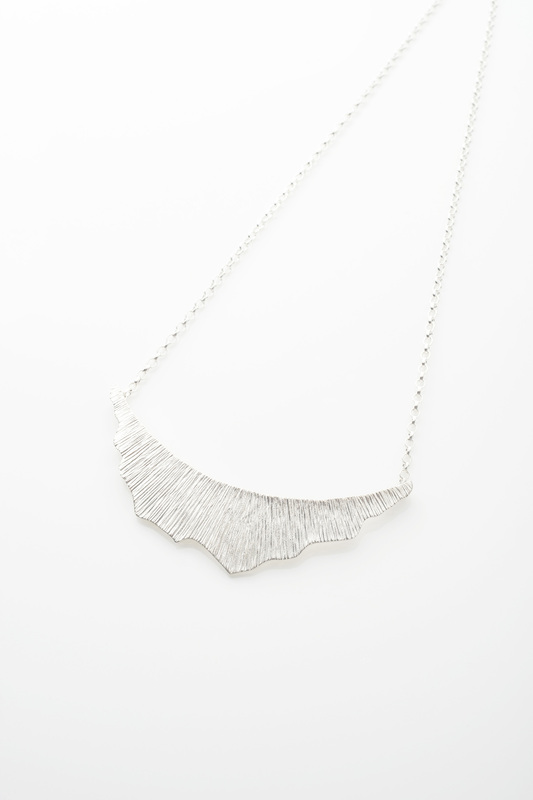 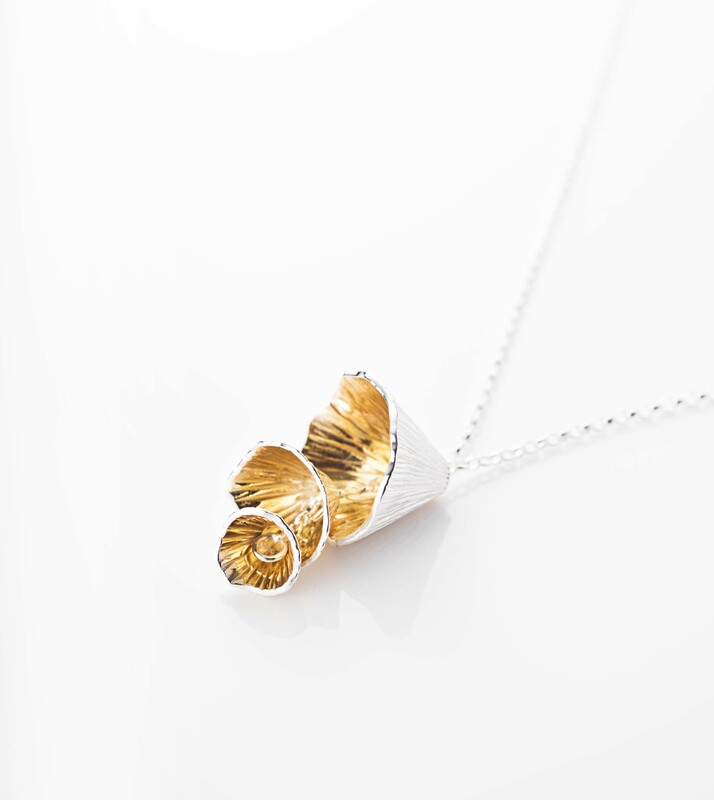 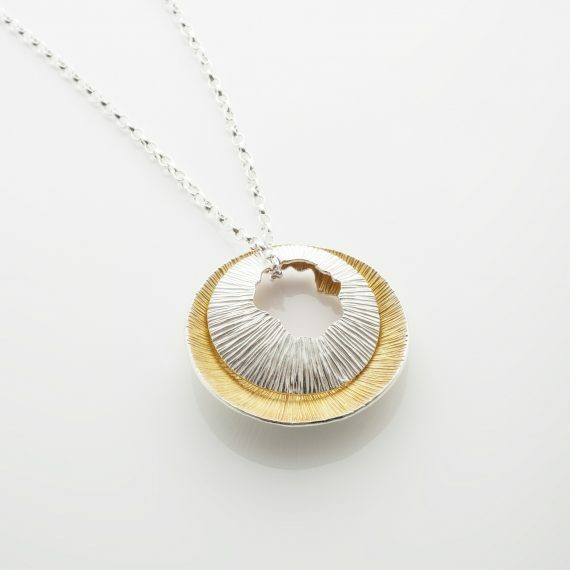 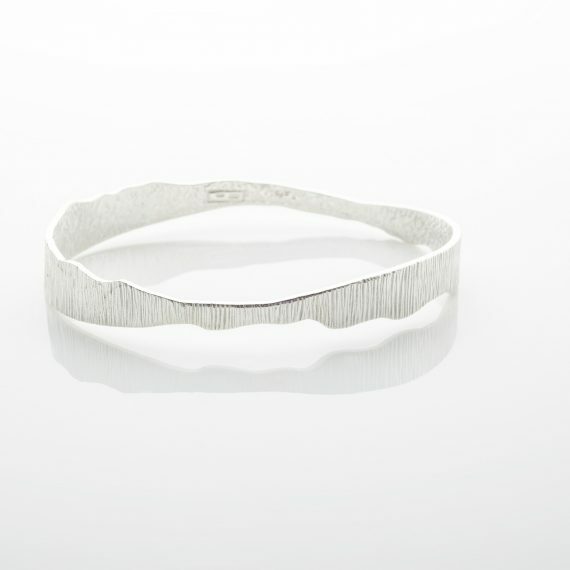 Based in Sligo Martina Hamilton is one of the leading Irish jewellery designers. 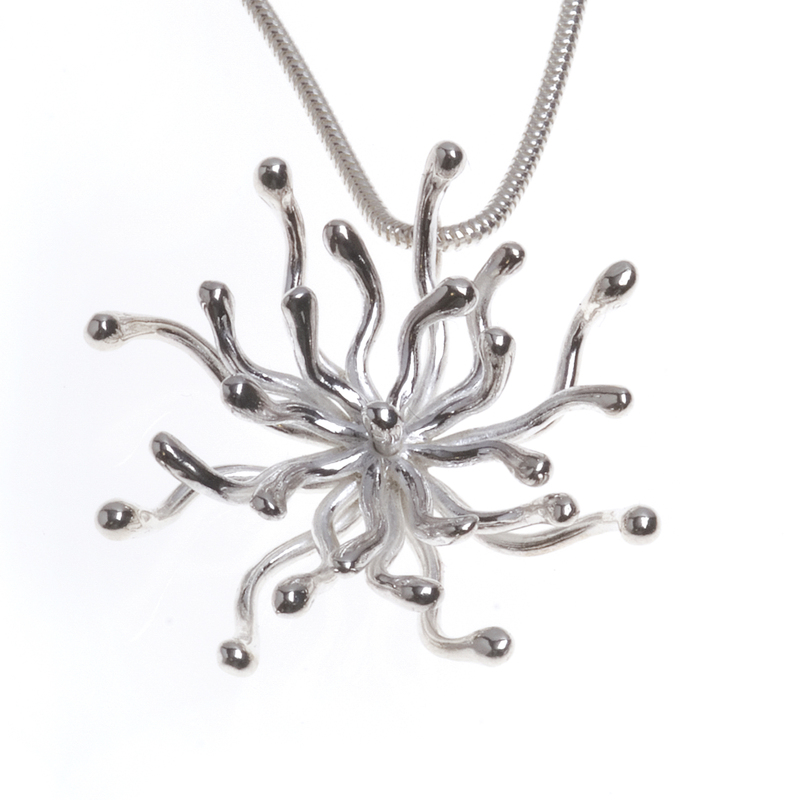 She has won numerous prestigious awards in Ireland and abroad. 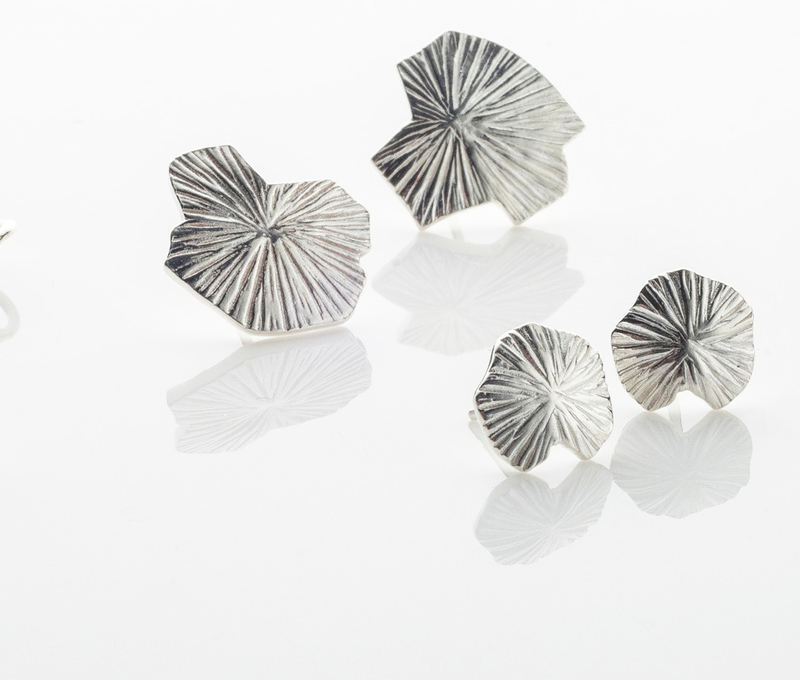 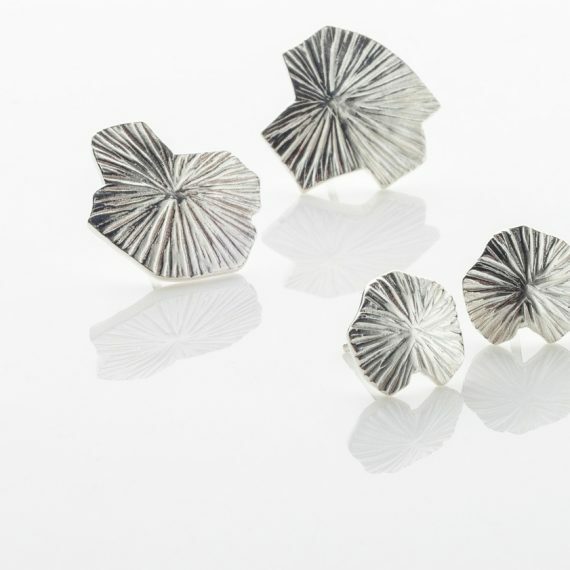 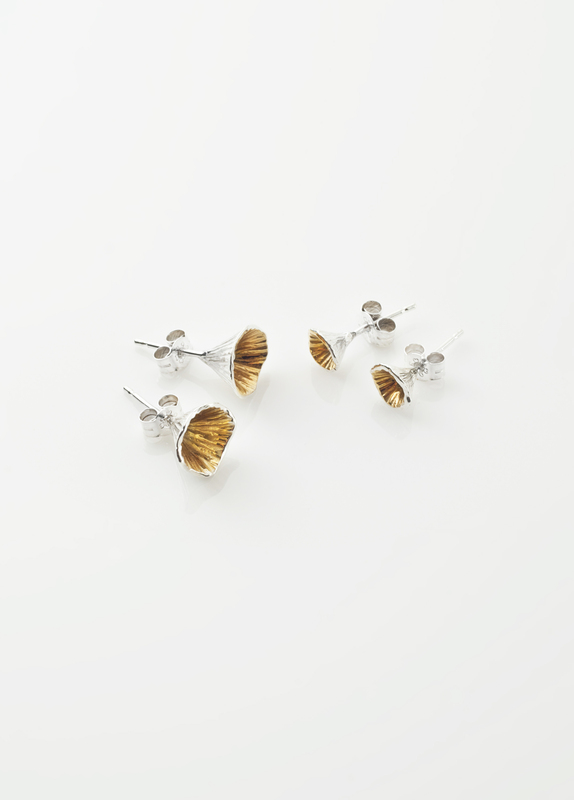 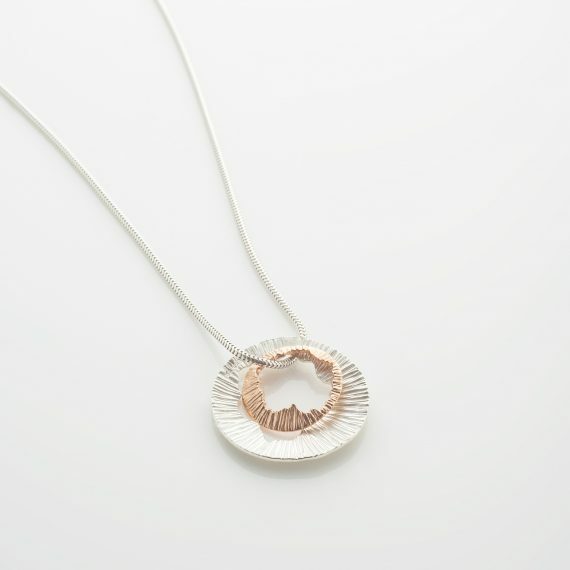 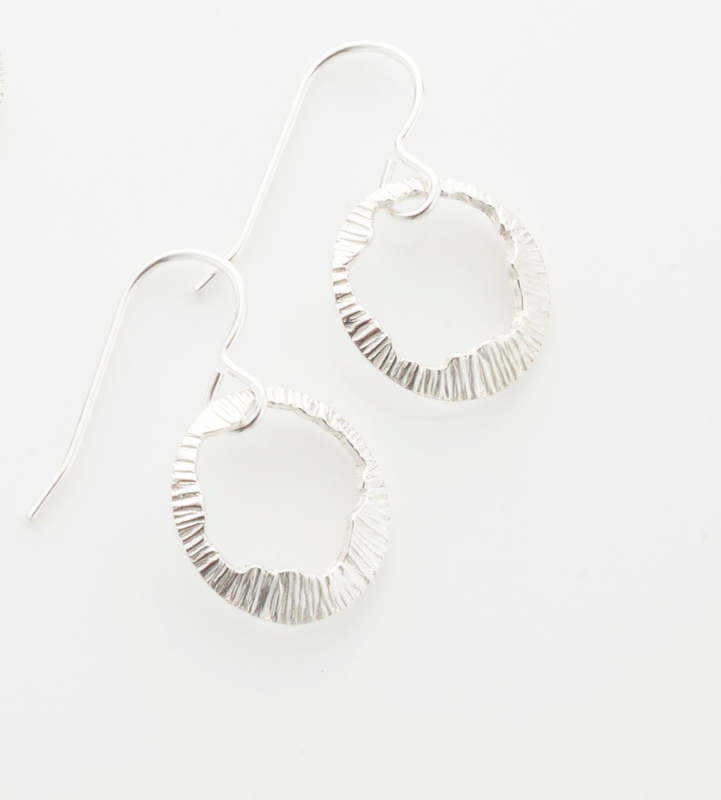 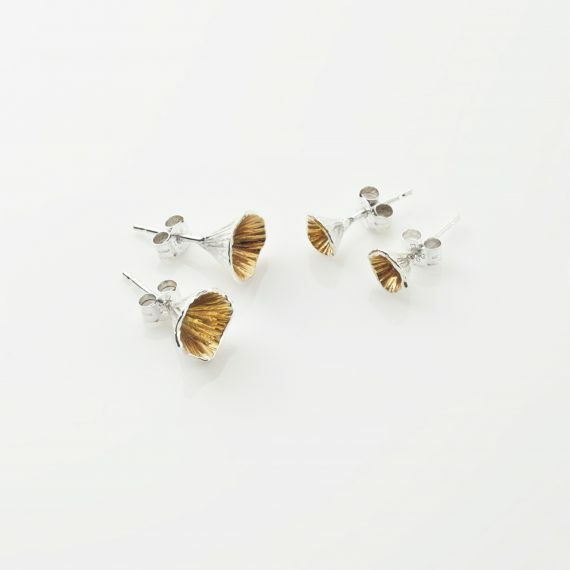 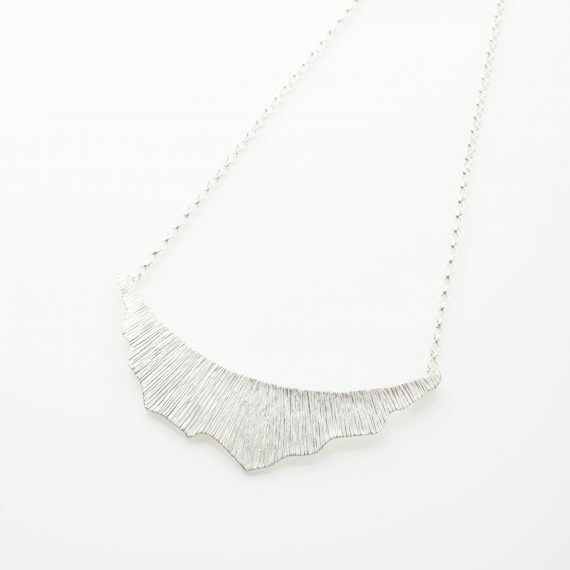 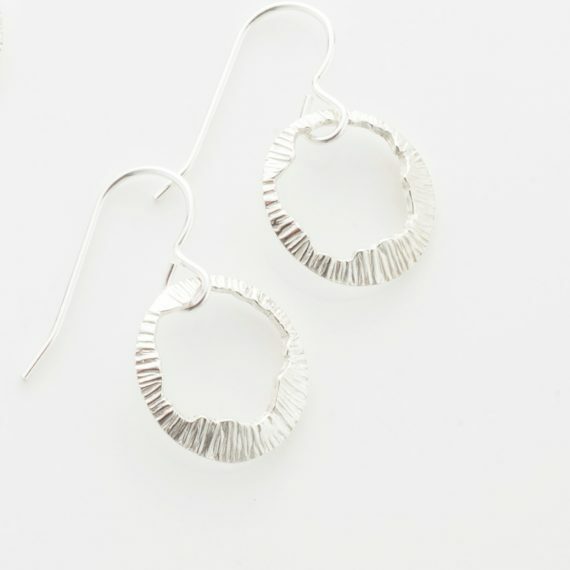 Most recently she was awarded the 2015 Showcase and Design & Crafts Council of Ireland Best New Jewellery Product Award. She also designed the annual Science Foundation of Ireland award. 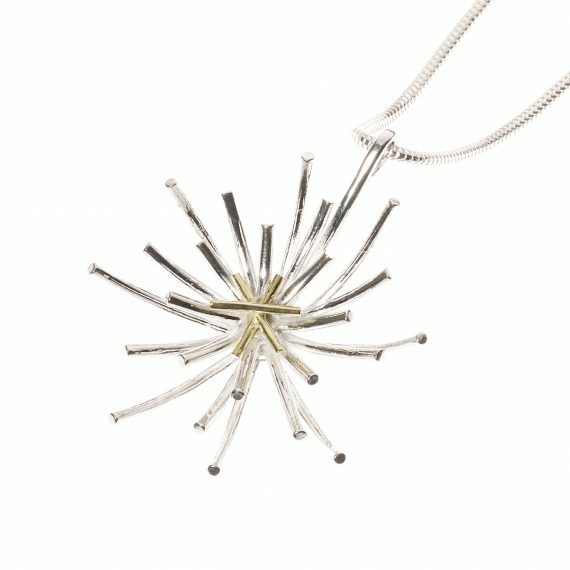 Martina Hamilton now sits on the board of the Design & Crafts Council of Ireland and continues to design striking new collections.